This is a heavy duty durable steel construction rack. 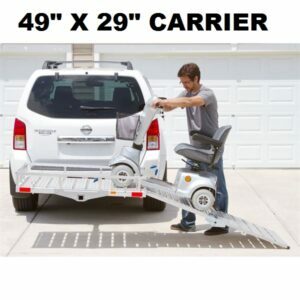 It is great for hauling ladders, lumbers, pipes, and other long & big items!! 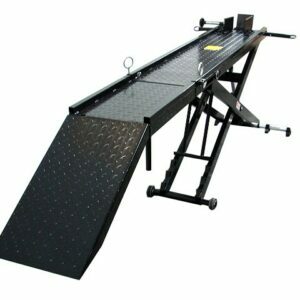 Achieve safe and secure handling of ladders and materials with our “Boltless” Truck Rack. Up to 500 lbs can be evenly distributed to our Truck Rack. Designed to mount to any truck by using the Free “J” hook clamps included. Width is adjustable from 51″ to 74-1/2″. Made of durable all-steel 2″ diameter tube and provides plenty of tie down room with a black powder-coat finish to withstand a variety of weather conditions. Plastic caps help keep water and debris from getting inside the supports and may be removed to add tubular extensions or custom rack modifications. Free “J” hook clamps included. Free Bolt and Nut mounting hardware included. WORKS GREAT ON MY FORD F150. I used this rack on my silverado 1500 and it works great. no drilling was needed and the J hooks are easy to use. Thanks to the guys at WMA for recommending this truck rack. I did not want to drill and know I can use this rack and unistall it whenever I want. Thanks guys. I finally found the rack i wanted. I didnt want to drill to my bed and WMA finally has it in stock. I installed it last week and it works great on my Toyota Tundra. Very easy to install and remove. I will keep it on my truck. I wanted it cause i didnt want to drill to my bed rail. 2 Set Boltless Truck Ladder Rack – No Drilling Required – 800 Lb Capacity. Achieve safe and secure handling of ladders and materials with our New Heavy Duty Truck Rack Set. 12-volts Magnetic Towing lights for Trailer, vehicle, boat & other. 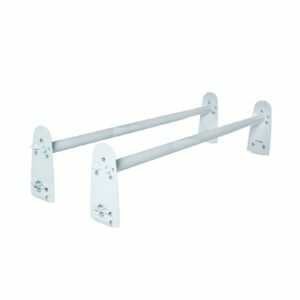 2 Pc Set Universal 650lb Capacity Truck Rack. Achieve safe and secure handling of ladders and materials with our New Heavy Duty Truck Rack Set. Our 500 lb Capacity Motorcycle Tow Hitch Carrier is time tested and proven to be the most reliable solution for hauling motocross bikes, scooters, and off-road dirt bikes. 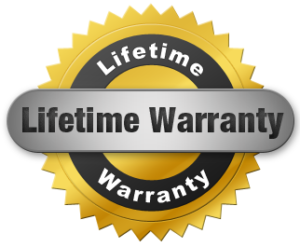 It is made out of 100% heavy duty for added strength and durability. 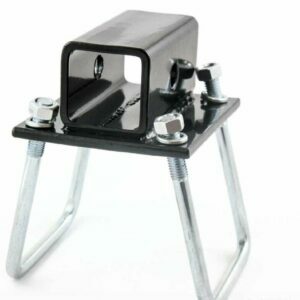 Fits class III or IV 2″ hitch receivers. Constructed from 100% heavy duty steel. Gas/oil resistant powder coating finish.